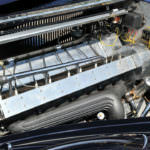 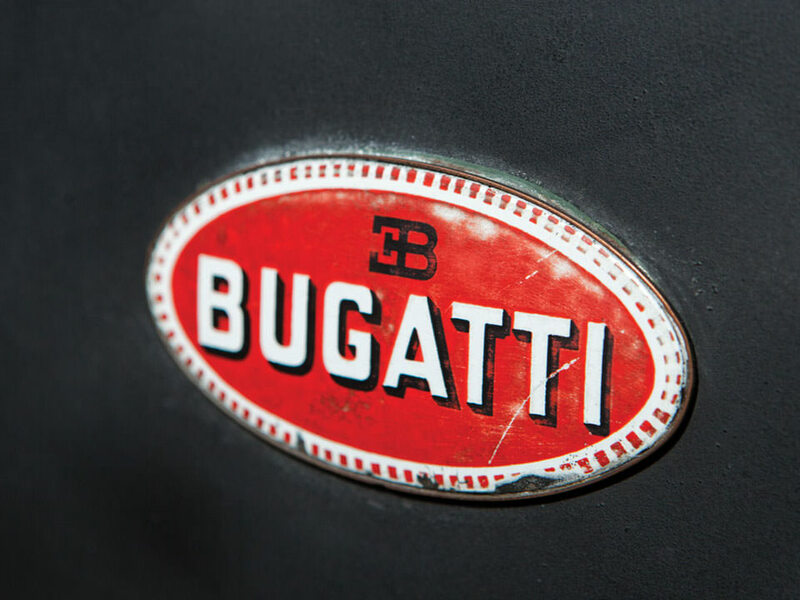 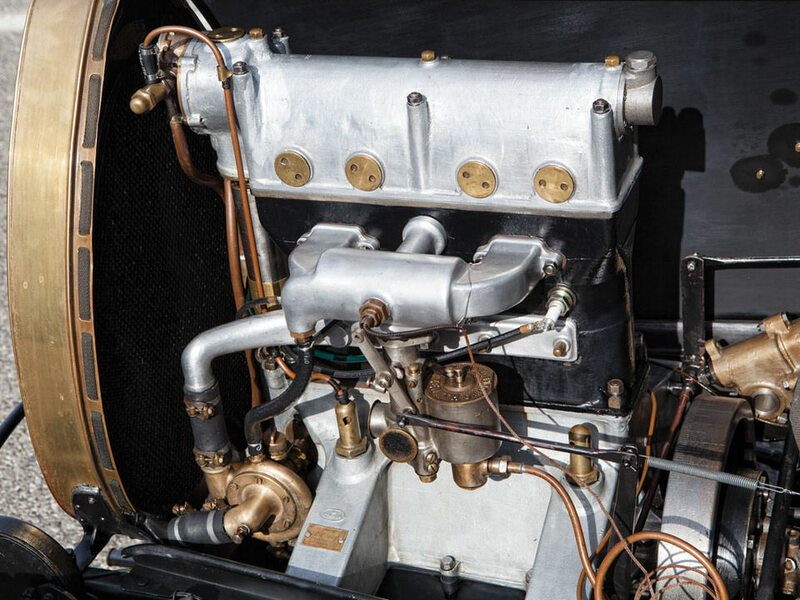 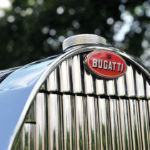 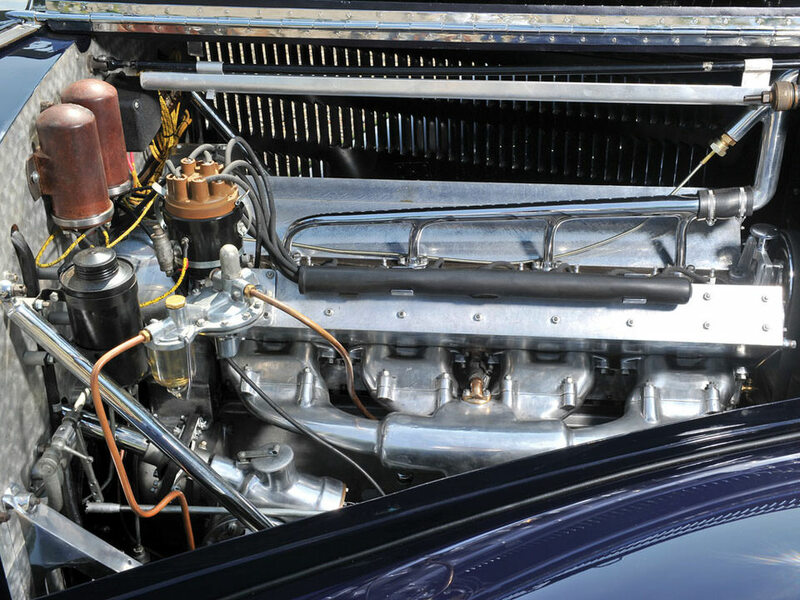 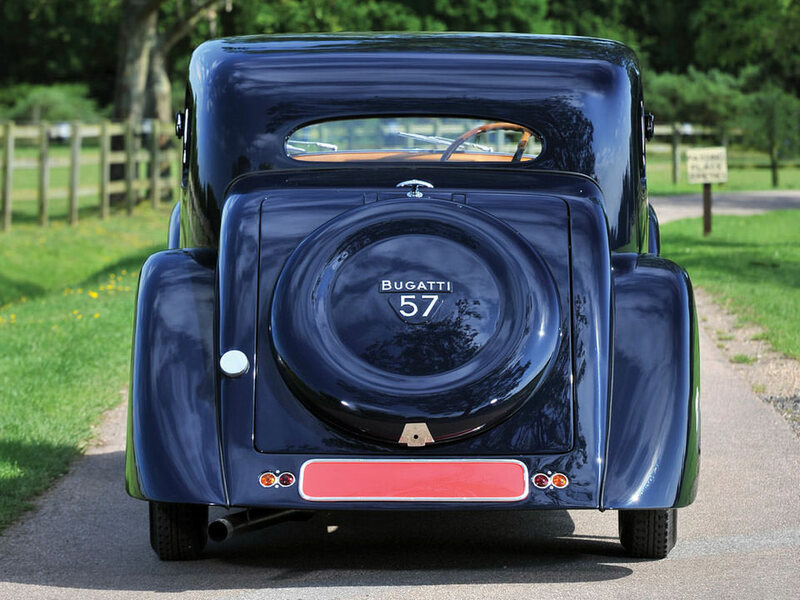 Dubbed the world’s first supercar, the 1937 Bugatti Type 57SC Atalante had a supercharged 3.3 liter, twin-cam engine with 8 cylinders and 170 horsepower. 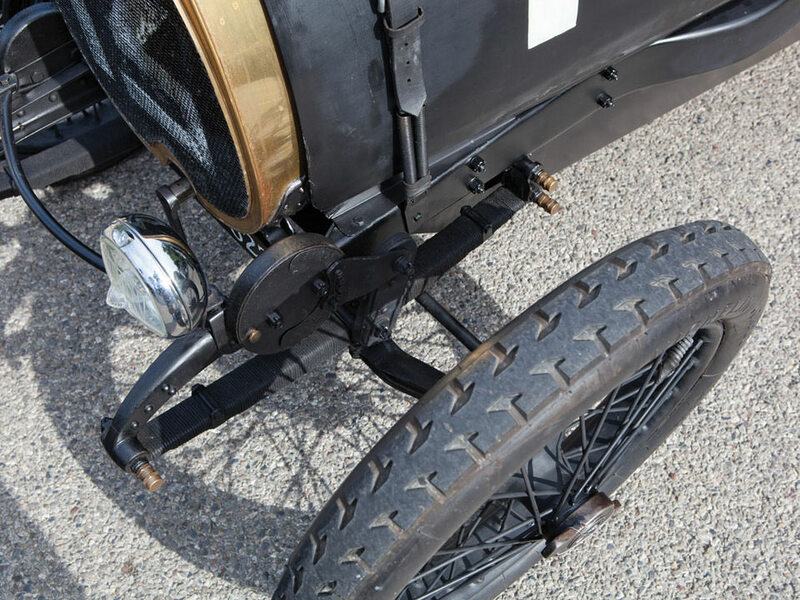 This car’s suspension system is an independent one replacing the solid front axles that were used in older cars. 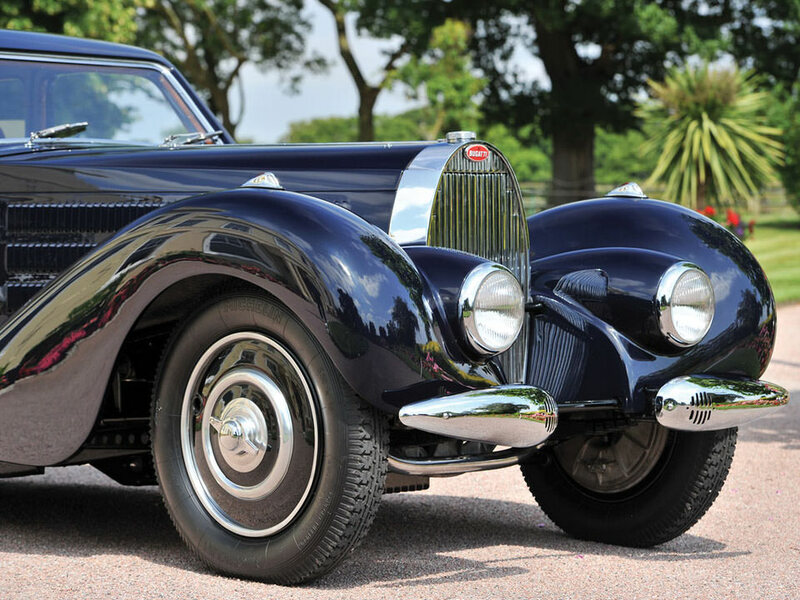 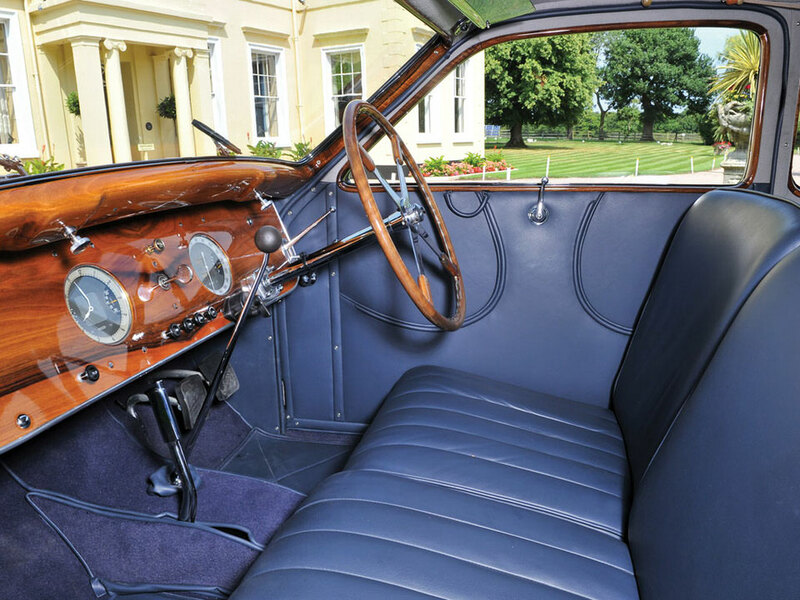 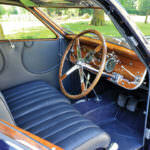 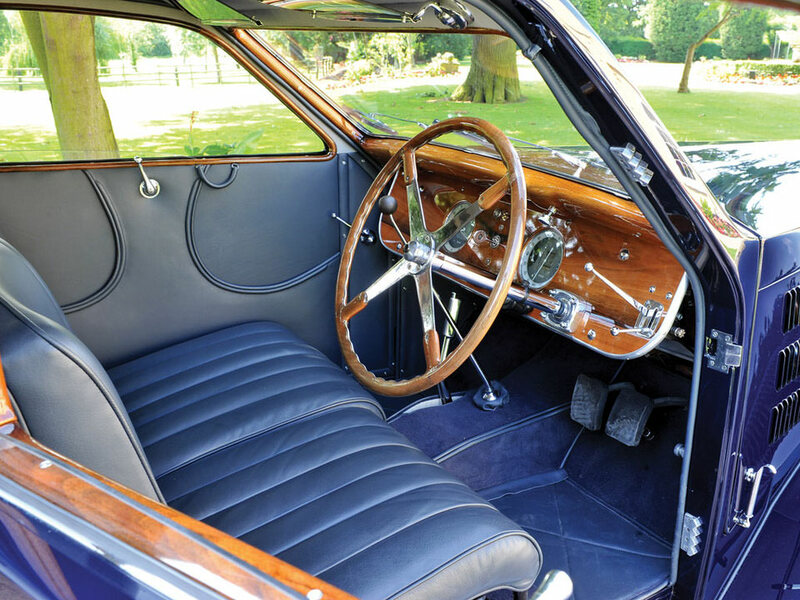 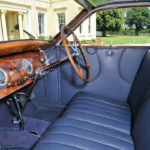 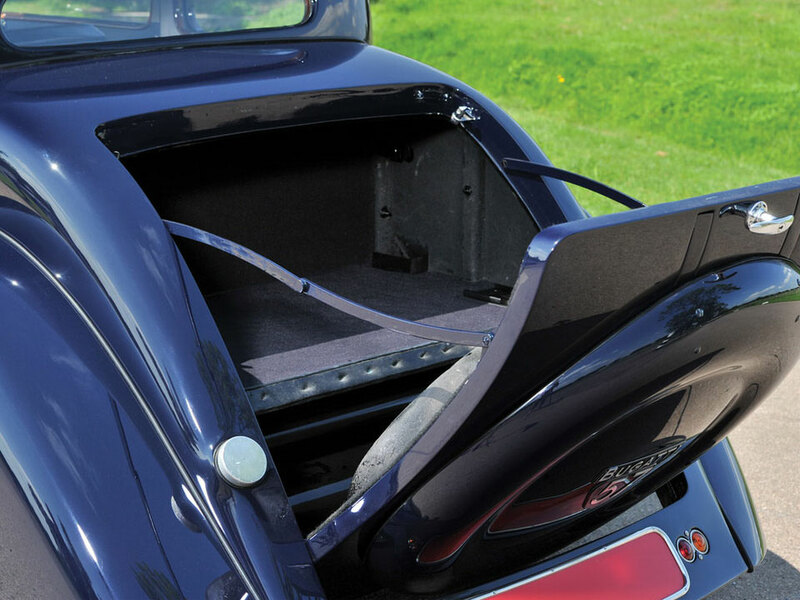 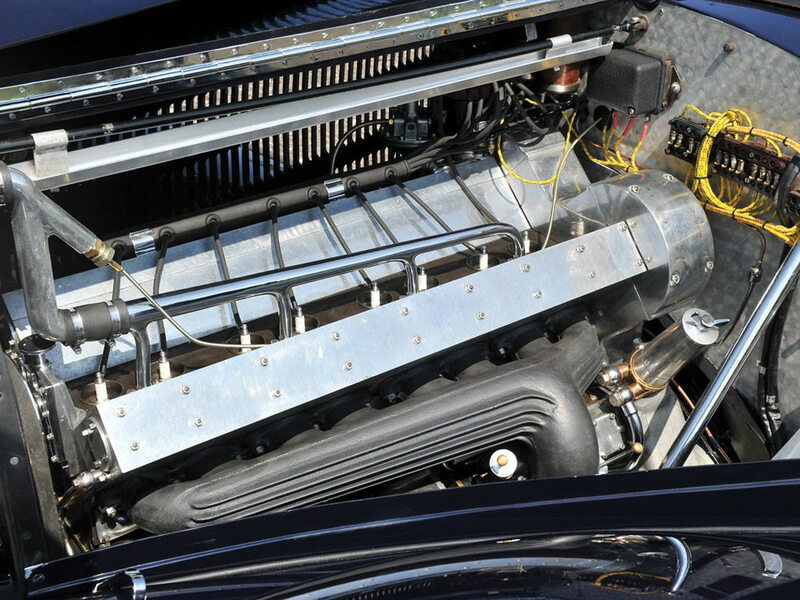 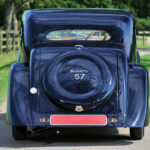 The Type 57SC was designed with wonderful workmanship and great handling ability. 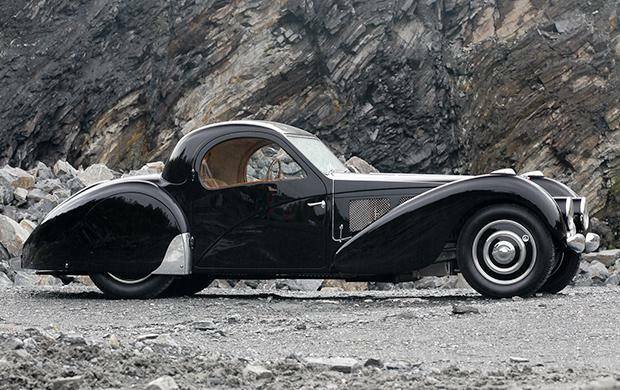 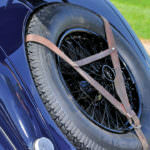 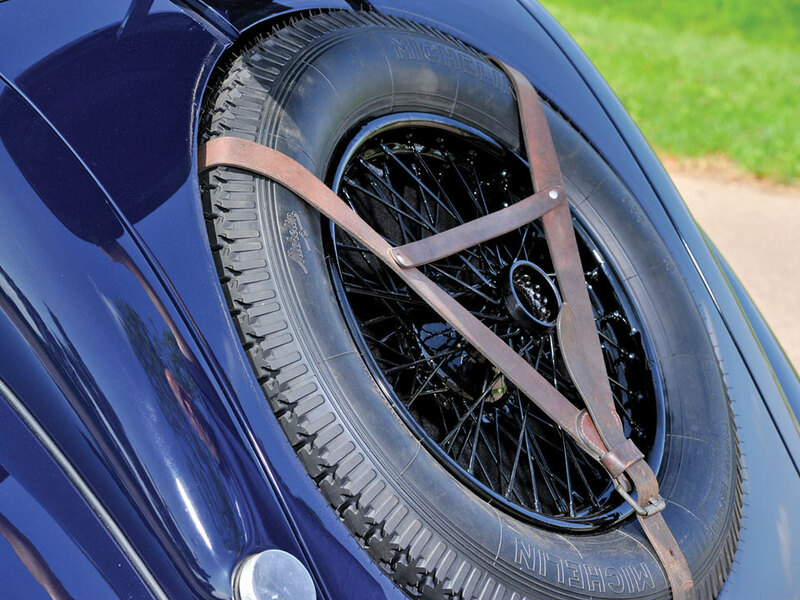 Bugatti cars are well known for their beautiful styles, and the Bugatti Type 57SC Atalante is no different. 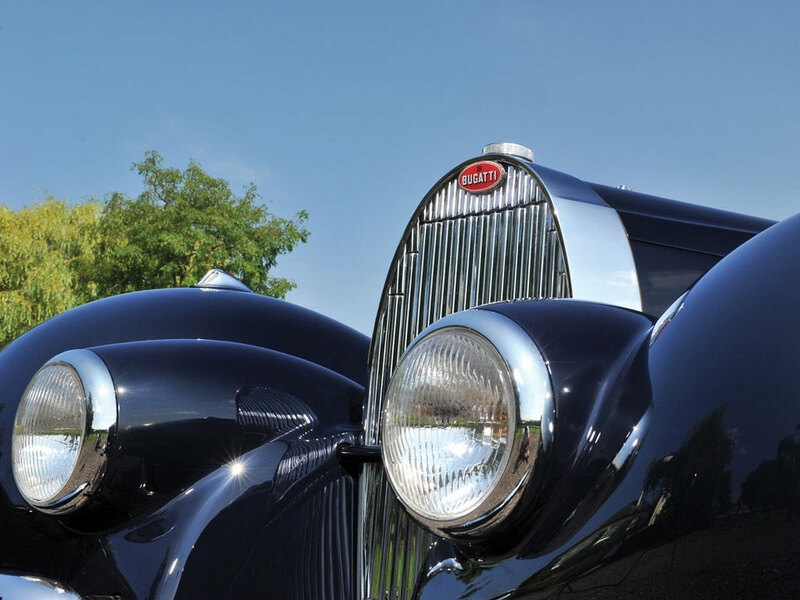 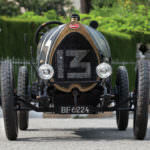 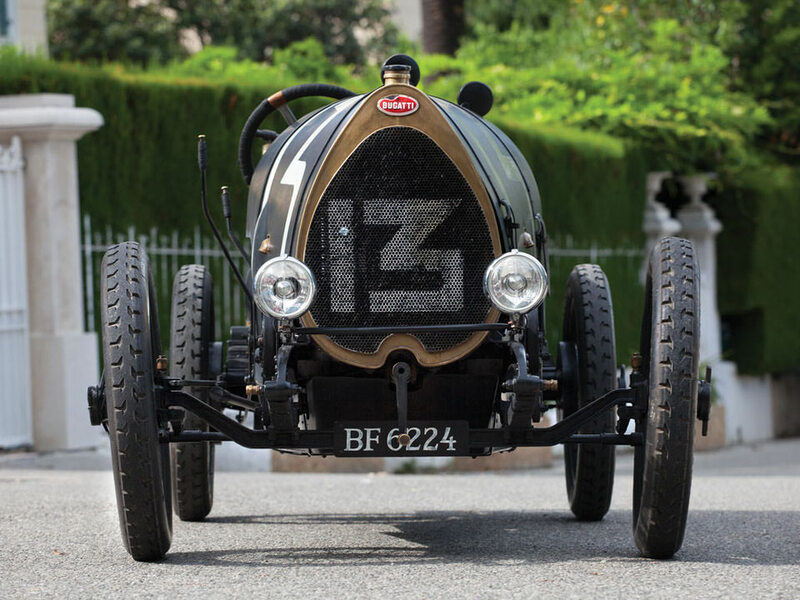 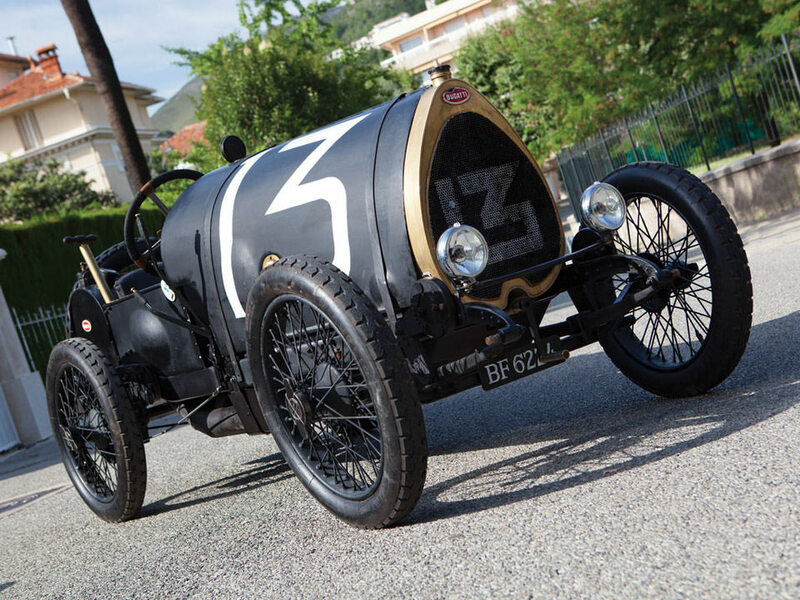 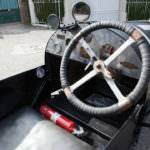 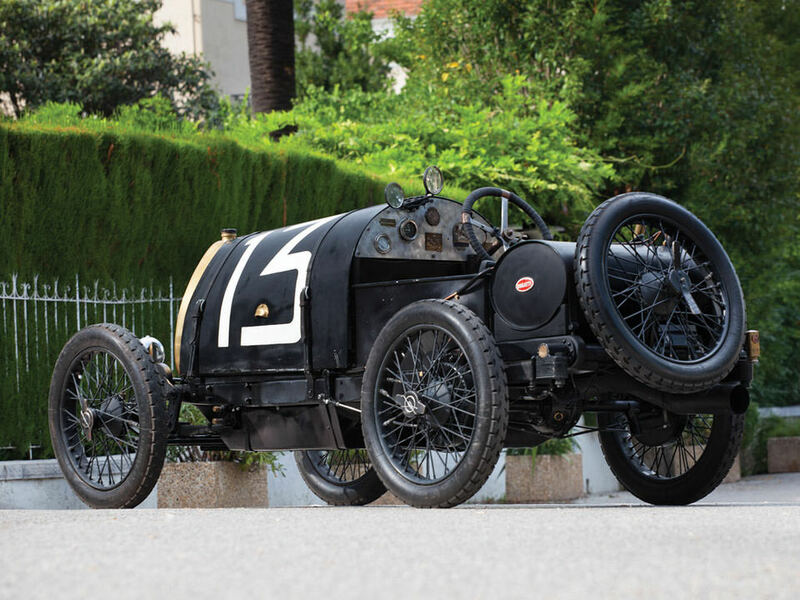 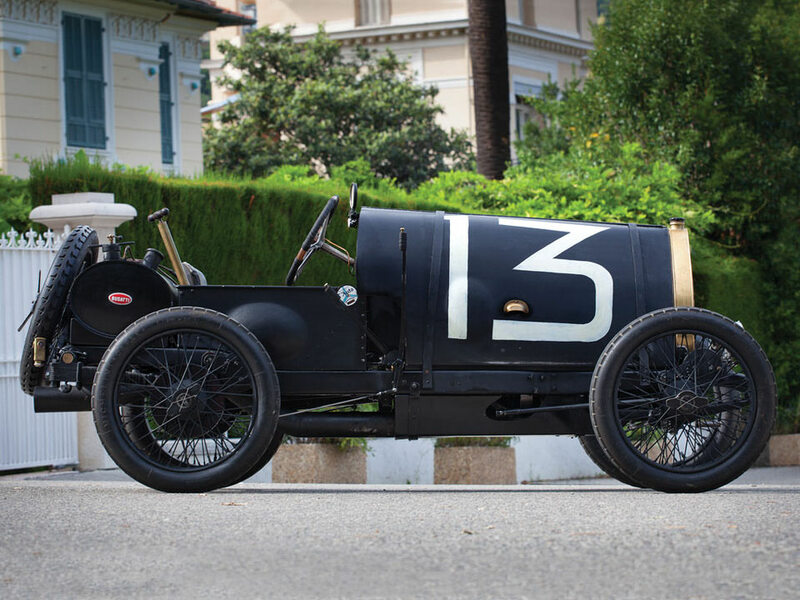 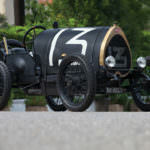 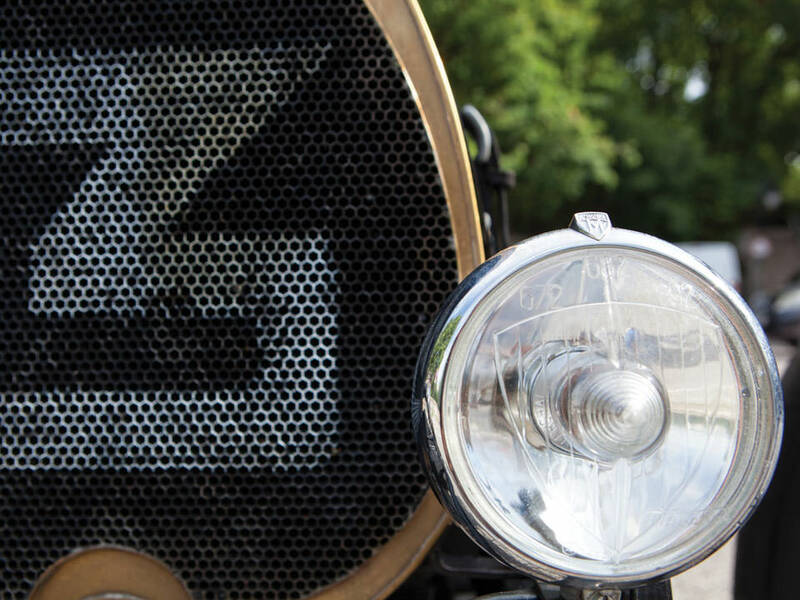 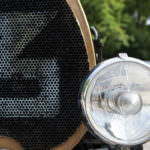 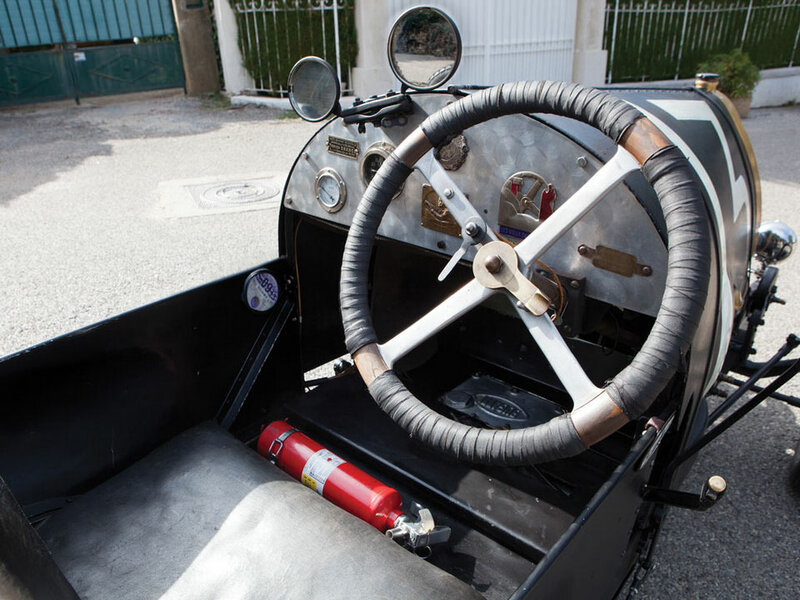 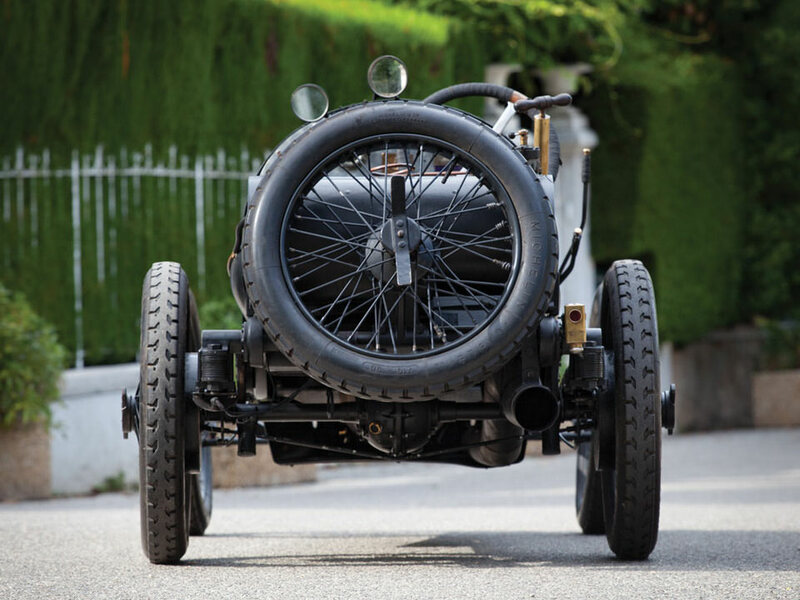 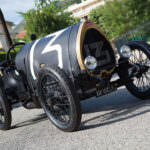 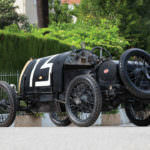 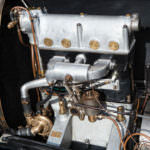 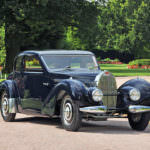 This model was designed by Jean Bugatti who was an auto designer as well as a test engineer. 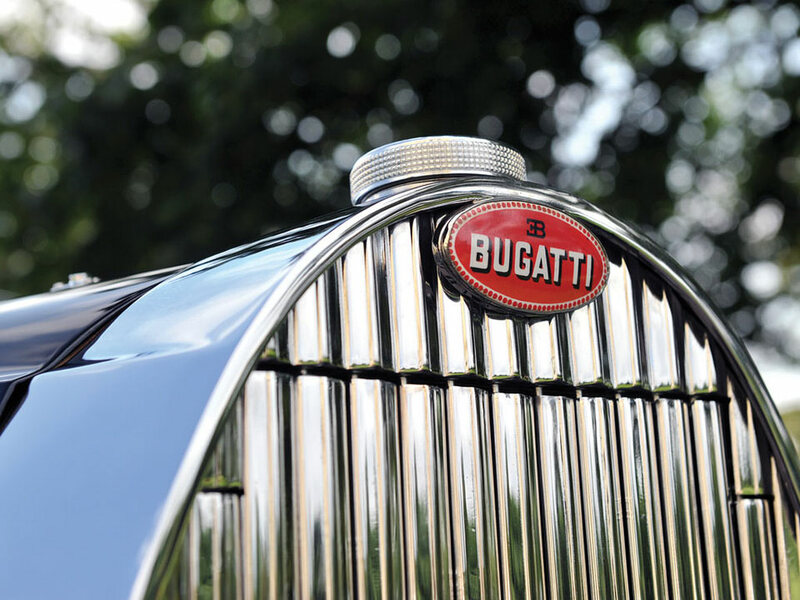 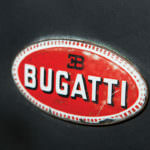 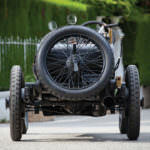 As a matter of fact, he designed all three models of the Type 57 Bugattis (Ventoux, Stelvio and Atalante). 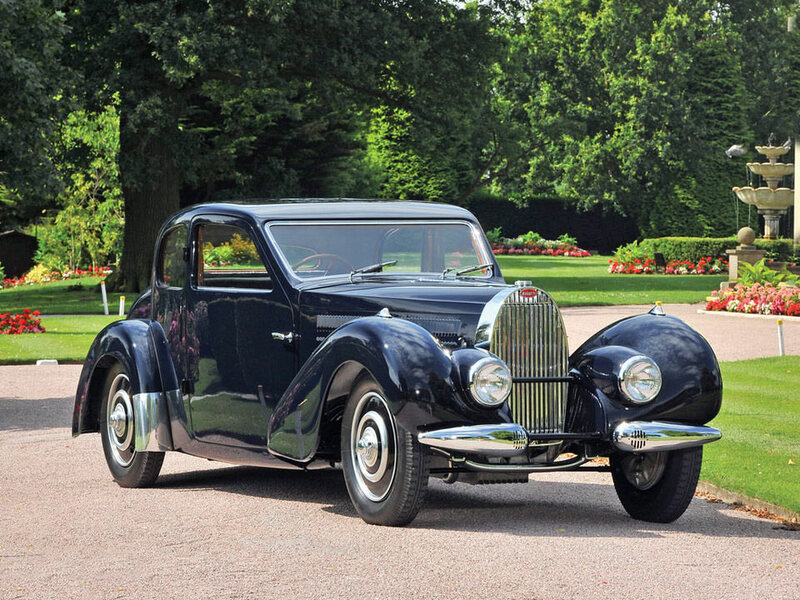 There were only 11 of the Type 57SC Atalante models produced. 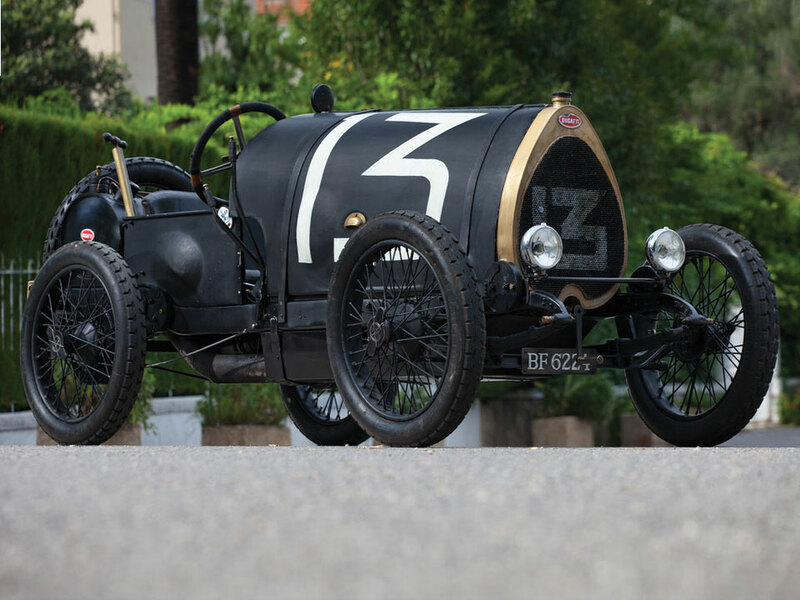 Interestingly, each one was built a little differently from the other. 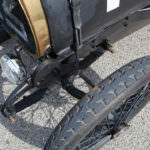 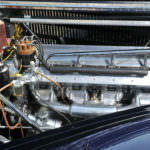 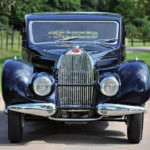 For instance, some had independent headlights, some had headlights built into the body, some had polished aluminum hubcaps, some had wire wheels, some were painted a solid color, some were painted black and an accent color, and more. 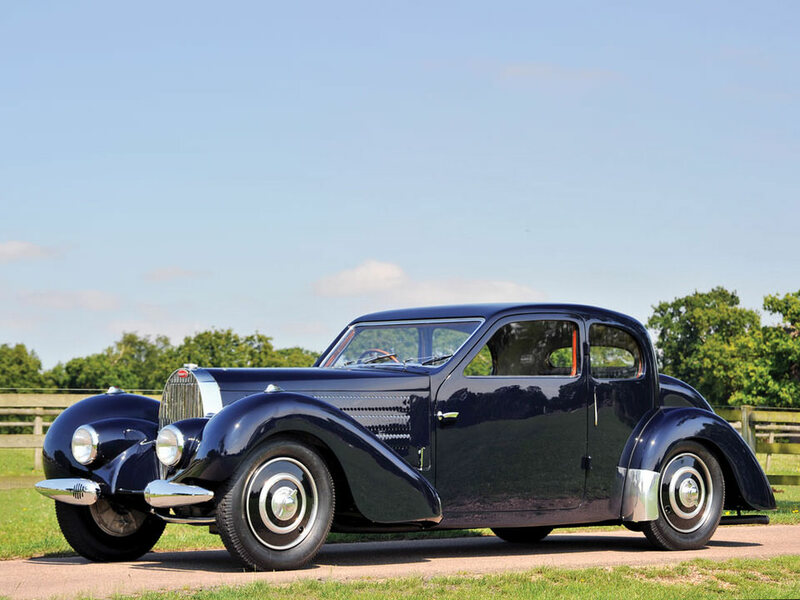 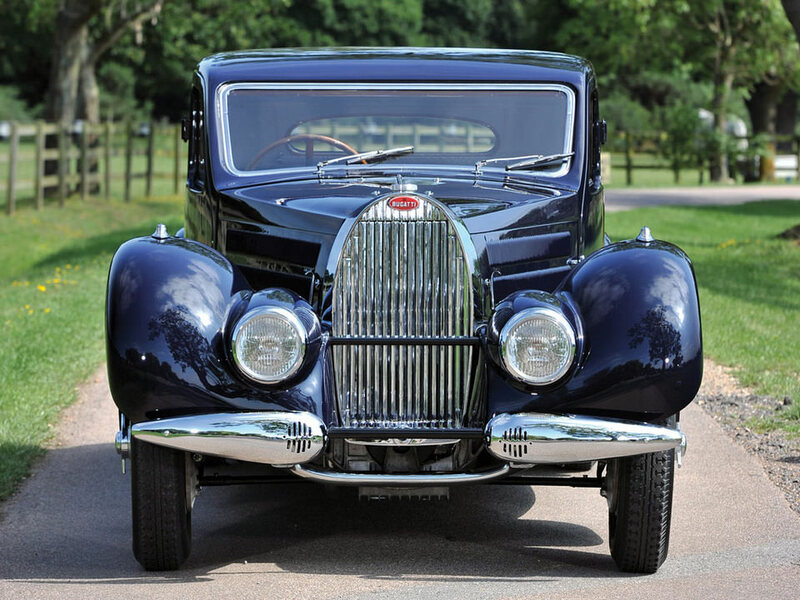 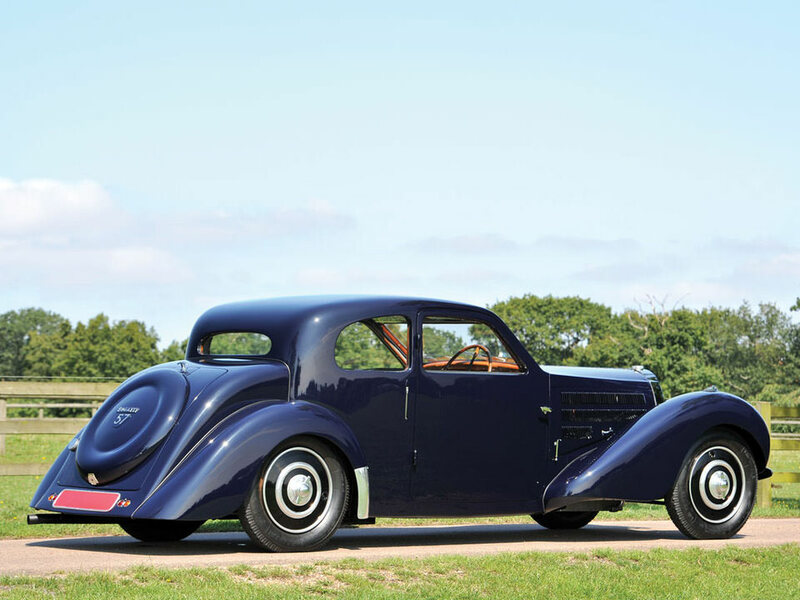 The 1937 Bugatti Type 57SC Atalante is a very attractive sports coupe touring car with an elegant body style. 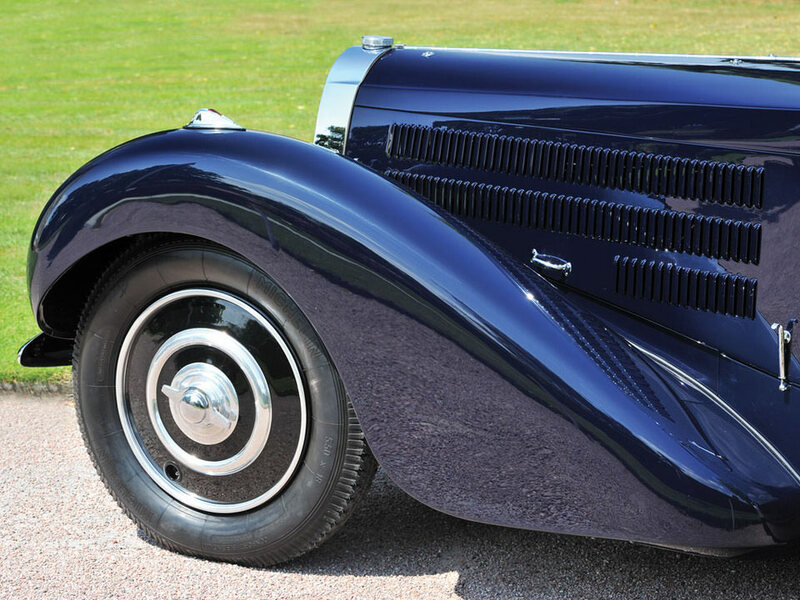 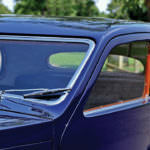 It has a long front end, rounded swooping fenders and roof, a mesh grille and body panels that are riveted. 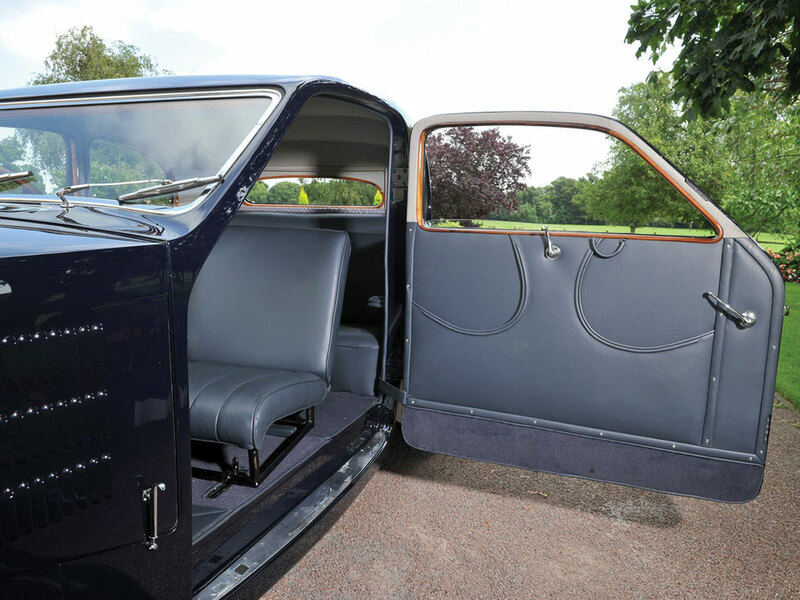 It has a streamlined, low-sitting chassis and two seats. 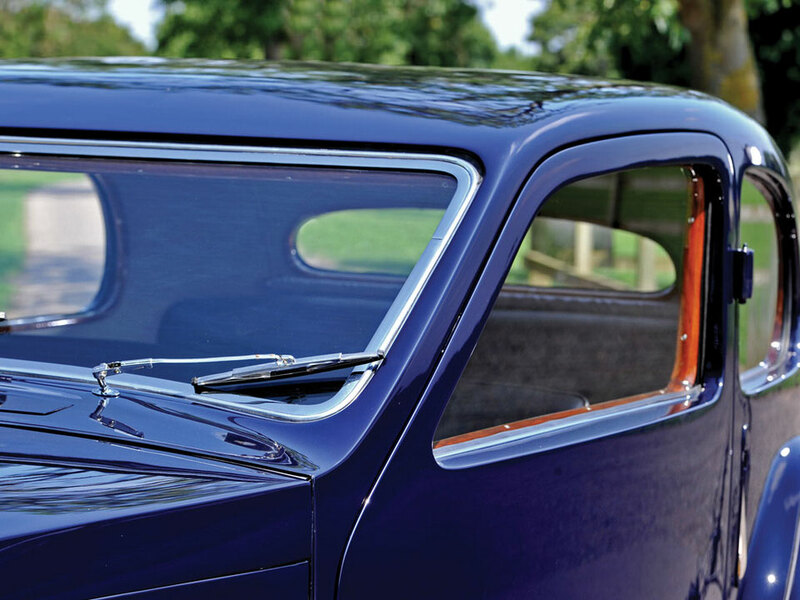 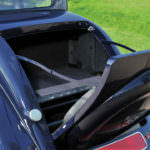 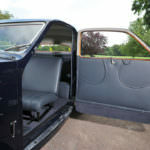 The windshield is flat, there are full-sized doors, that open from the front to the rear, with kidney-bean shaped windows in them, and a it has sloped trunk where a recessed spare tire is kept. 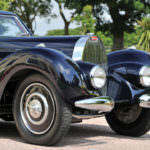 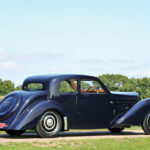 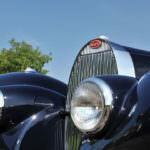 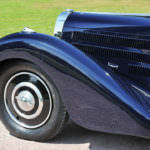 The 1937 Bugatti Type 57SC Atalante, a real classic, is considered to be one of the most alluring Bugattis around today.